The following video was made to highlight Trout Unlimited’s Headwaters Youth Program which aims to foster a sense of respect and appreciation for natural resources conservation. 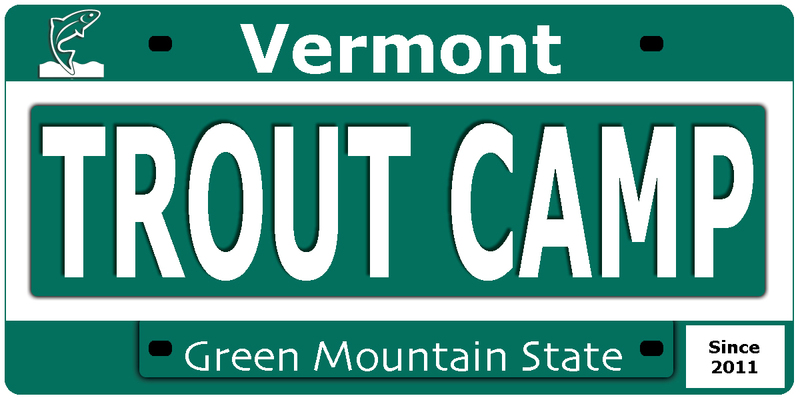 The Vermont Trout Camp program was featured in this short film. TU Headwaters from TwoFisted Heart Productions on Vimeo.